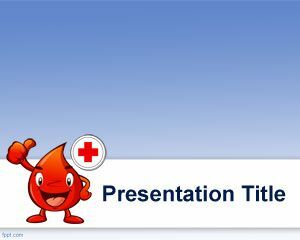 EMS PowerPoint template is a free background slide and PPT template for presentations on emergency as well as presentations for Hospital or healthcare industry. 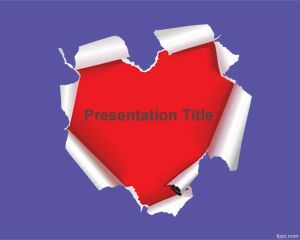 You can download free medical templates for PowerPoint to decorate your emergency slides for Microsoft PowerPoint. 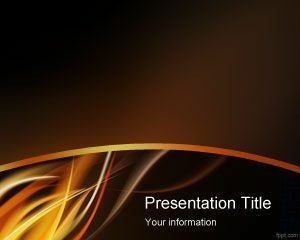 This free EMS PowerPoint template is compatible with Microsoft PowerPoint 2007 and 2010. 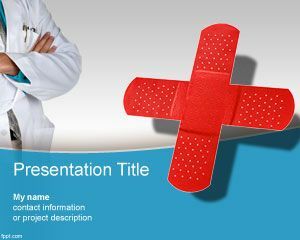 This free EMS medical template is a free PPT template for medical or healthcare industry. 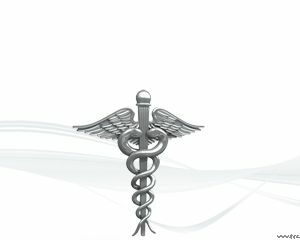 You can freely download this medical template for Microsoft PowerPoint with a light background and nice curve effect with red color and gray. 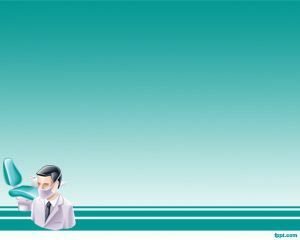 Also good for EMS dispatch background or EMS inc and emergency business processes. 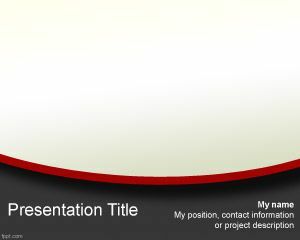 Alternative you can download free EMS template slide for presentations about Eastern Mountain Sports.